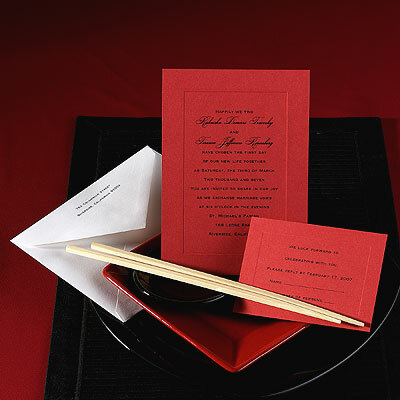 As you visit possible wedding and/or reception sites, keep notes of your observations and the information you obtain. Ask whether the quoted price is all inclusive, or whether there will be additional charges, such as gratuities, overtime fees, and sales tax. Insist that all details be reduced to writing, including dates, times, prices, and descriptions of services provided. Inquire into the payment requirements. Most sites will require a down payment to reserve the facility, with the balance due approximately one week prior to the date of the event, when the final guest count is known.